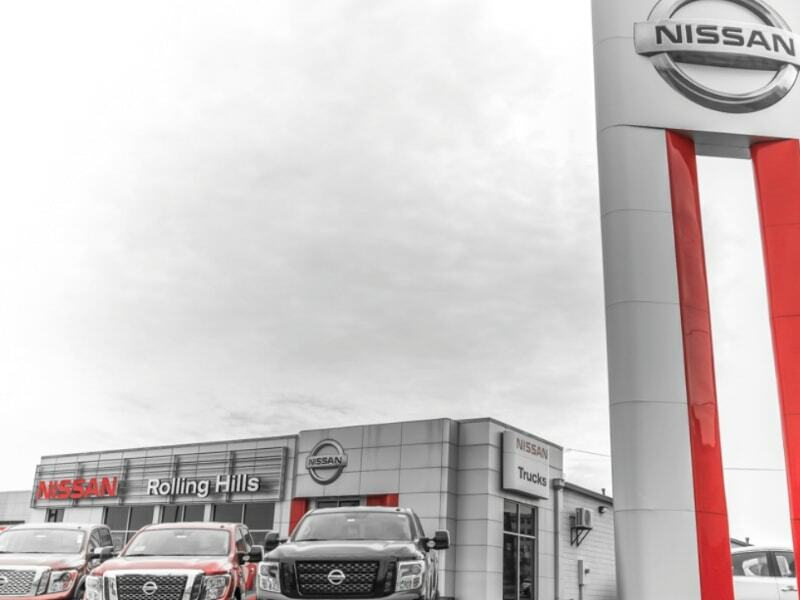 No matter what type of Nissan vehicle you drive in St. Joseph, MO, you want it to perform at its best for as long as you own it. Routine maintenance is essential for keeping your vehicle in the best shape possible so it can give you countless years of reliable and enjoyable service. When it comes to your vehicle’s maintenance, leave it in the hands of professionals who know your vehicle inside and out. 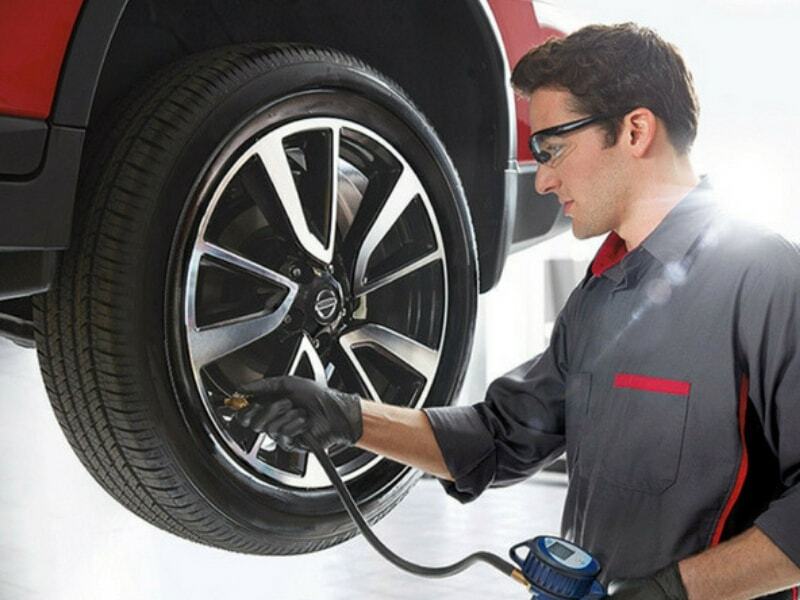 Whenever your Nissan needs its brake system maintained, for example, you can trust the pros at Rolling Hills Nissan to care for your vehicle. Your brakes are one of the most crucial safety features on your Nissan car, truck, SUV or minivan. Every part of your brake system, from rotors and calipers to the master cylinder, ABS module and brake lines, needs regular maintenance to preserve its performance and prevent problems from occurring. Worn brake rotors, rusted brake lines and failing master cylinders can all degrade your vehicle’s stopping abilities, creating a very dangerous situation for you and others on the road. To prevent accidents and keep your vehicle as safe as possible, you should have your brake system serviced on a regular basis or whenever you experience issues that question your vehicle’s braking effectiveness. 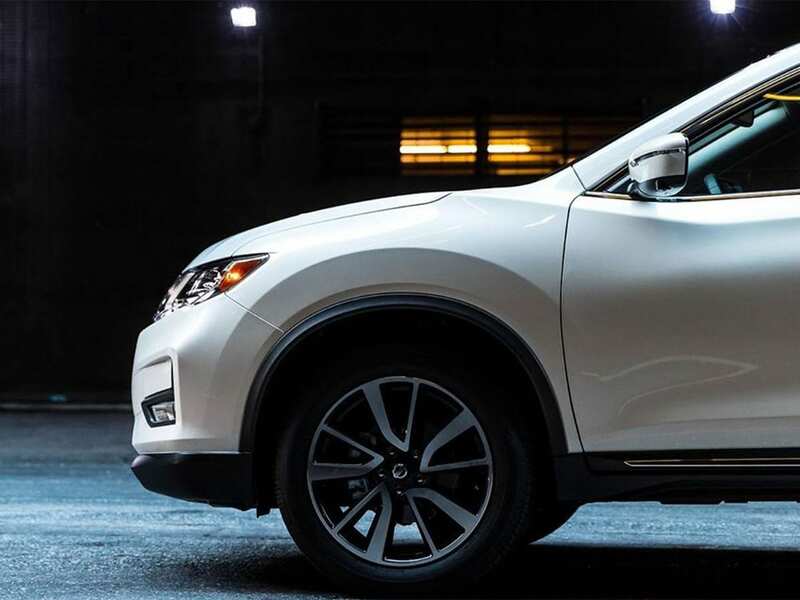 When it comes to your Nissan’s performance and safety, settling for less is never an option. 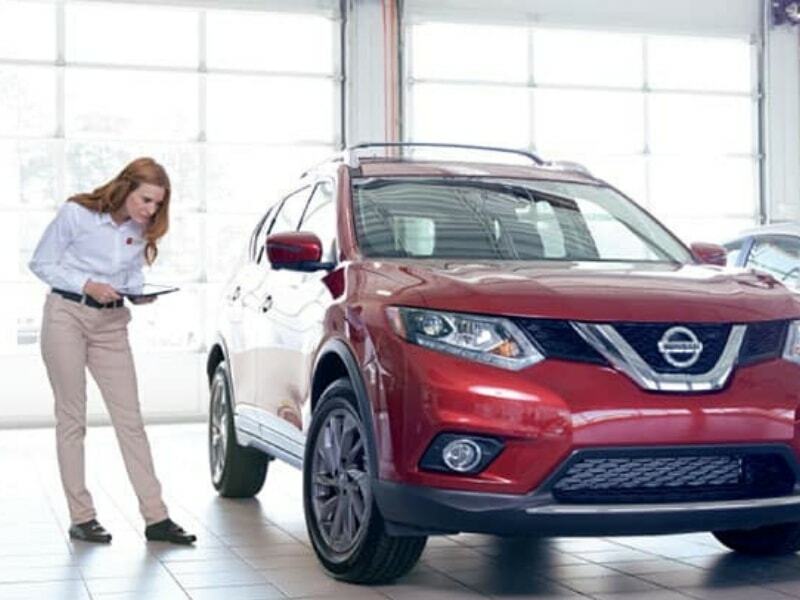 Whenever your Nissan needs any sort of brake system repair, go for the service center that offers the best in complete maintenance and customer service. 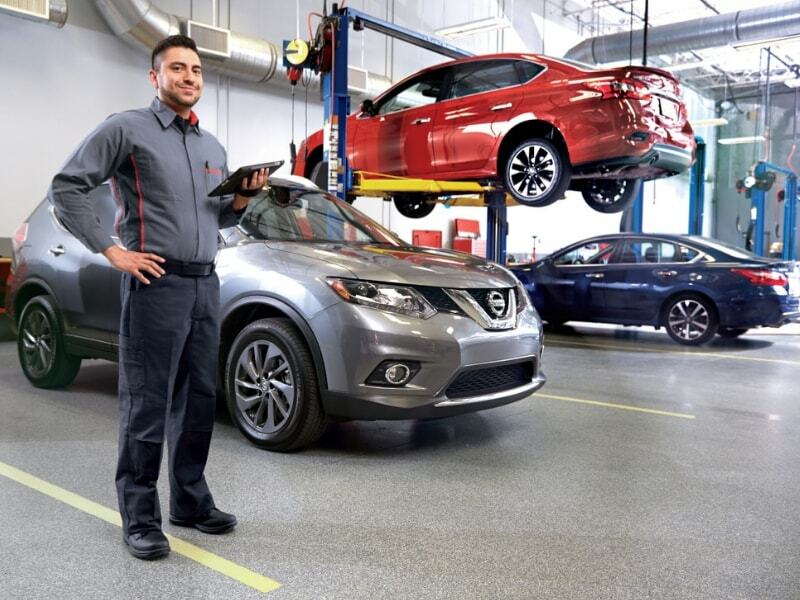 At Rolling Hills Nissan, you can trust our staff to take care of your vehicle with the care and courtesy you expect. Our award-winning service department can handle a variety of maintenance and repair needs, including your vehicle’s brake system repairs. We only use genuine OEM parts to keep your Nissan vehicle as close to factory specs as possible. While our trained technicians work on your vehicle, you can drive away in one of our loaner vehicles so you can keep moving. If you can’t bring your vehicle in yourself, you can also take advantage of our convenient pick-up and delivery service. We even offer Saturday hours so your service doesn’t interfere with your weekday schedule.